Local Location: Choose a company that is closest to your home or office. The closer the place the better it is to help in relocation. Choosing a local company is the first wise step in shifting. For instance, if you are in Dubai, you call out for services based in Dubai, and not Sharjah. 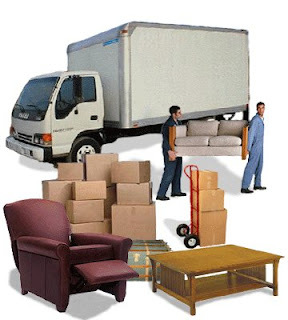 Facilities: Movers should be of assistance to you in the basic loading, unloading, packing, unpacking as well as transportation. They should be able to provide you movingand packing supplies. This could include bubble wraps for fragile items, big or small cartons in order to fit in items of all shapes and sizes etc. This makes certain that your shifting is smooth and efficient. Certified and Insured: Before you sign up with a company make certain the company is certified. This company should be able to give you insurance for all your possessions and belongings. Packaging: When you give the items for packaging one must ensure they are properly segregated and kept in the respective boxes. If the packing is not done properly it can result in damage of valuable goods. Transportation: Movers ought to give their clients transportation services. This implies that one essentially needs trucks that can come, pick, and collect items, and drop them off at their destinations. This has to be done safely and securely. So, you see these 5 tips can be really handy and convenient. They are not too difficult to find! A little research, and voila you will be making moving a lot smoother than you thought!